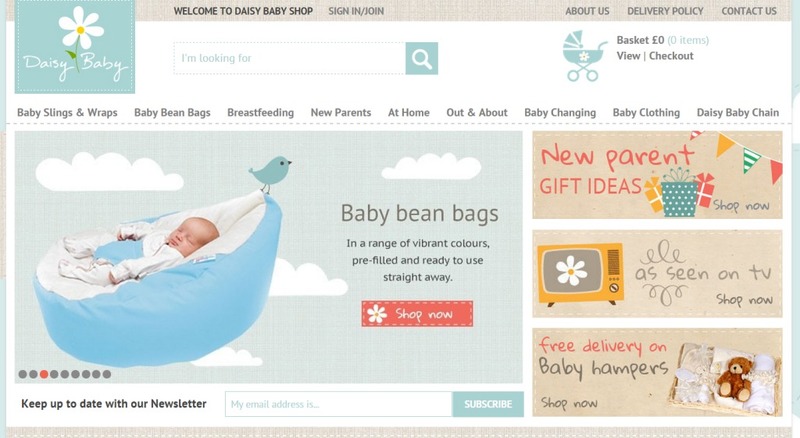 Daisybabyshop was started by Husband and Wife team, Mike and Zoe, in early 2012 to delivery good quality and value for money attachment parenting products. They now sell in excess of 1300 different items and in November 2014 moved to a 2000 sq ft warehouse in Yeovil, Somerset. They are very focused on customer satisfaction and on all of their products they offer a 14 day return policy if you are not totally satisfied so you can buy with total confidence. Chris from bling-bling-online chats to me about his business. Bling Bling Online are specialists in Hiphop Bling Jewellery, Watches and Grillz. Founded over 8 years ago they have gone from strength to strength. They stock EXCLUSIVE hiphop jewellery that you just can’t buy elsewhere, such as our hiphop belts, Bling Rosary Chains, Men’s bling rings, hiphop chains, Shamballa Bracelets, Urban Clothing, Jackets, T-Shirts & Bling Bling Pendants. 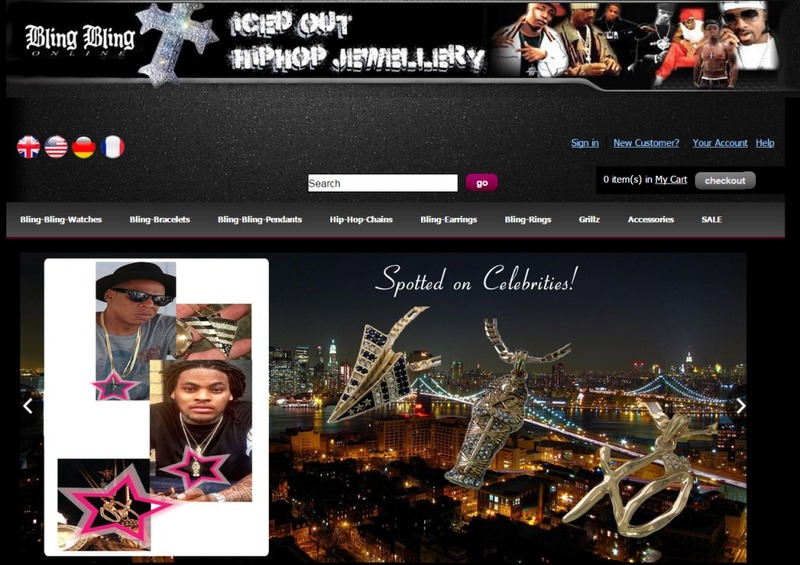 They proudly offer the best price,the best quality and the best service in hiphop bling jewellery in the UK. Chillibugs.co.uk the Hot sauces company that stock an amazing range of chilli sauces, chilli salsas, chilli pickles, chilli chocolate & sweets, fiery snacks, hot jams & liquid smoke and smoky hot BBQ sauces. They specialize in the hotter the better. 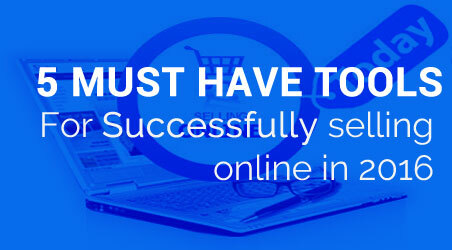 Selling successfully online through their eCommerce website and on eBay. 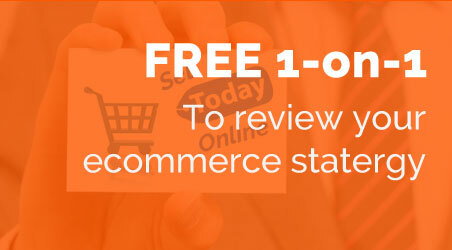 This niche business gives valuable insights into the world of eCommerce. 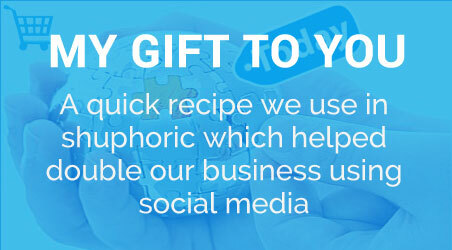 Treat your business as a business. Selling Online Today thanks Bruce for a great interview. 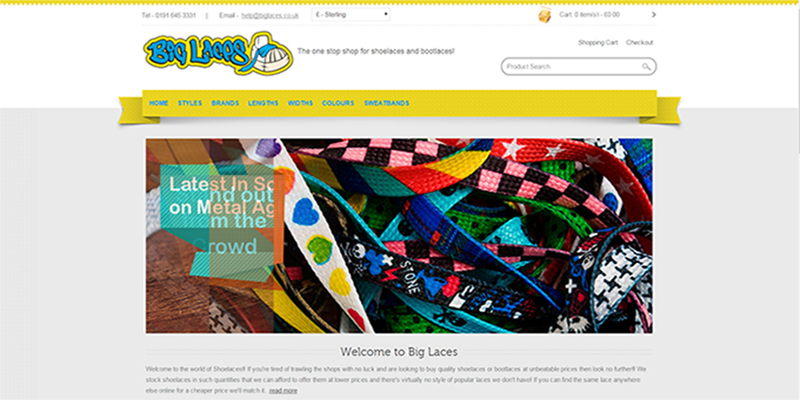 Big Laces was started by Cheryl and Dave Clayton as “The Lace Place” back in 2006, primarily as an eBay venture to earn extra cash. Without any initial business plan and very little fancy marketing, the company has grown significantly but still remains family owned and run.